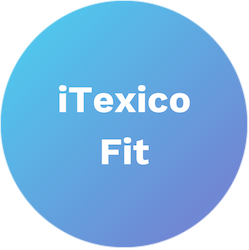 At iTexico, we deliver software development teams based in Mexico through a Nearshore Plus model. 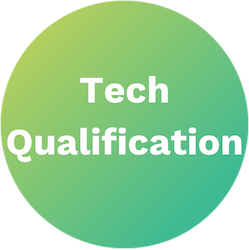 Our IT staffing process begins with a formula to find the right talent and build the teams that will help you achieve your business goals. 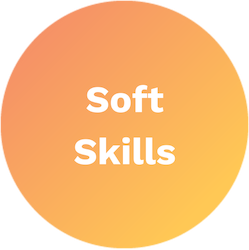 The right talent must have a combination of soft skills (communication, ability to work in a team, problem-solving, leadership, and strong work ethic) technical qualifications, and be a great fit for the iTexican culture as well as our customers' project needs. Read more about how to build a Nearshore software development team. 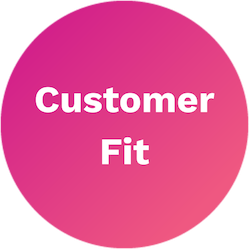 We propose a project manager or team lead to go on site to understand the scope of the project or long-term engagement. 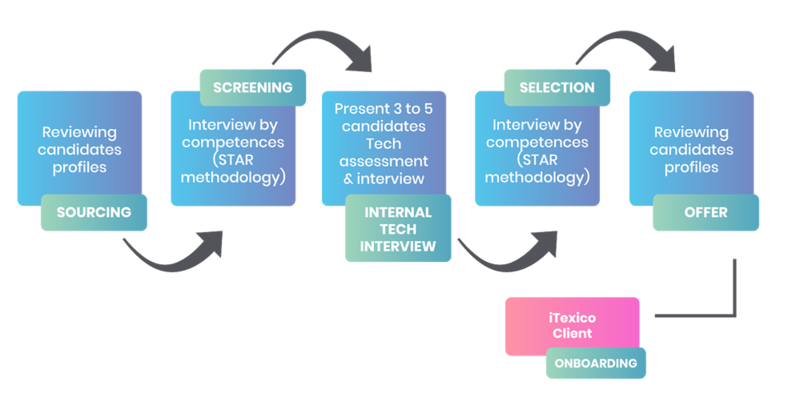 If you already have a project manager, you can engage with us and give us insights instead of iTexico starting the discovery phase on our own. 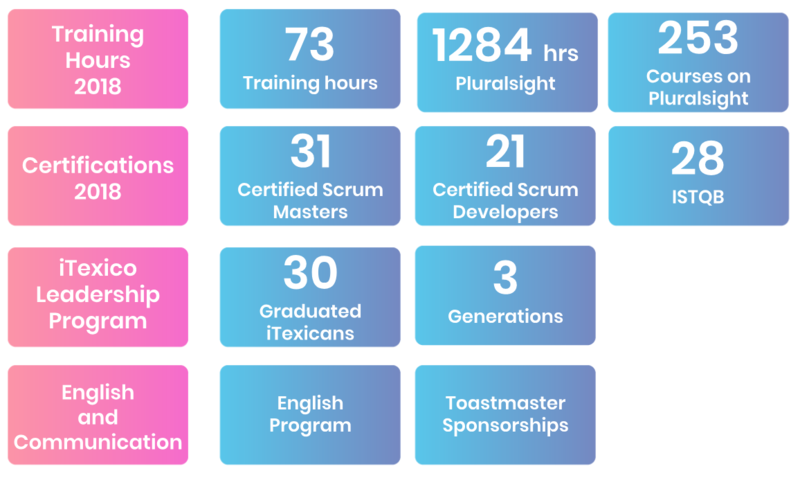 We send a Scrum master to site and gather as much info as possible on the project and then come back to Mexico to determine how many people are needed in every field in order to put together the perfect team for your needs. Need a team? Let´s start it together. Contact us and let us collaborate with you to find the answers and solutions you are looking for.